One magical wonderland Jim Corbett National Park has anything and everything to offer to its visitors. From marshy lands to rivers to hills and plateaus, the geography of the 520 square kilometer park contains all inside it. The Park is surrounded with exotic wildlife and natural opulence, river beds and swamps. Earlier known with the name of Hailey National Park, Jim Corbett got is name changed to Jim Corbett National Park in the honour of wildlife conservationist Sir Edward Jim Corbett in the year 1956. Ever since and the hunting was prohibited in the National Park and it became India’s first Tiger Reserve in the year 1973 by launching the mission of protecting tigers in India. Therefore, the national park is the hub of majestic Bengal Tigers, Leopards and other big cats. Well, it is a rare scenario to spot Tigers in the jungle unless you stay longer in the jungle. Not only that, Jim Corbett is extremely rich in magnetic flora species. There is nothing you won’t love about Jim Corbett National Park. Jim Corbett National Park is filled with rich flora like Sal trees which covers almost 75% of the total area of the park. 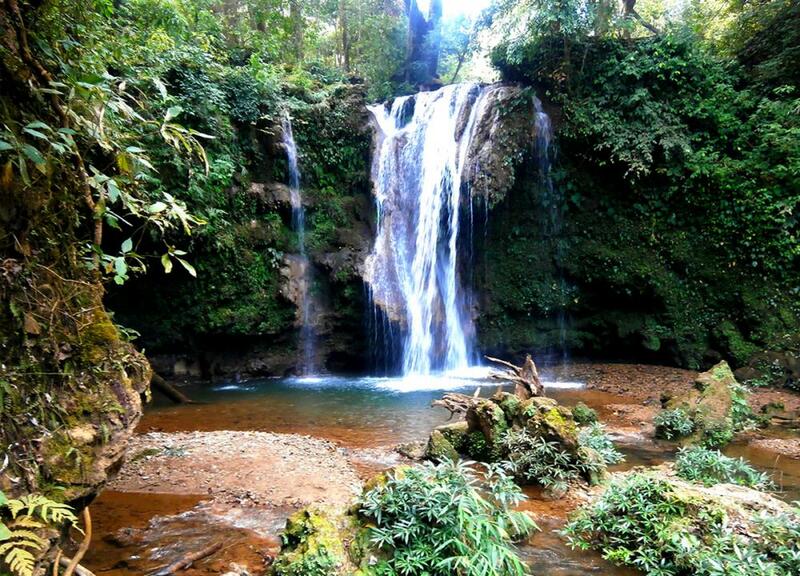 With 600 species of plants, shrubs, a fern, herbs, trees and bamboos, the park is naturally rich. Sal, Khair, Sissoo and the only conifer called Chir Pine are found in Corbett. Male Bamboo (Dendrocalamus strictus) can be seen in abundance. Flowering plants like Kachnar (Bauhinia Variegata), Semal (Bombax ceiba), Dhak, Madaar or Indian Coral (Erythrinia indica) and Amaltas (Cassia fistula) along with artificially planted trees likeTeak (Tectona grandis), Silver Oak (Gravillea robusta), Eucalyptus, Jacaranda (Jacaranda mimosaefolia) and Bottlebrush (Callistemon viminalis), and can be seen in and around the forest area of Corbett Tiger Reserve. Shrubs like Ber (Zizyphus), Maror Phali (Helicteres isora) and Jhau are also found in Corbett. Well, flora is something to really appreciative about but the thing that attracts thousands of people every year to this destination is its exotic wildlife. 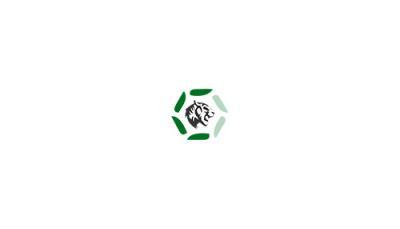 Since, it is a Tiger Reserve; the population of Bengal Tigers is fair in the Park. Besides, other exotic animals include elephants, leopards, deers, Black Bear, Sloth Bear, Walking Deer, Hog Deer, Sambar, Yellow-throated Marten, Otters and Ghariyal along with aqua fauna such as Golden Oriole, Pallas Fish Eagle, Indian Pitta, Tawny Fish Owl, Scarlet Minivet and species of birds like the Great Pied or hornbill, Orange Breasted Green Pigeon, Hodgson's Bushchat, White-Backed Vulture, and reptile like Ghariyal or Aligator, Mugger or Crocodiles and the King Cobra. 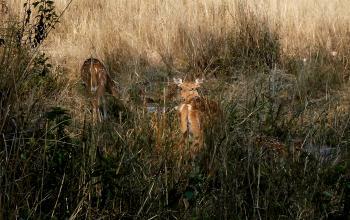 Well, all this could best be enjoyed on different safari options that you get in Jim Corbett. Choose from different Safaris and explore the best of Jim Corbett. Amidst the lanes of tall Sal trees and withering beauty, let the silence make you deaf and your soul happy. This is what a serene jeep safari makes you feel here inside the Park. You can book your rides in advance and get going on the trail early morning at 5:30 am or 6:30 am according to the time given to you by your safari guide. It covers zones like Bijrani, Sitabani and Jhirna. Well, one of the most exotic zones of safari, Dhikala does not entertain Jeep Safari and so Canter safari is the only option that can take you there. There are two canter safari services in a day- one is from 0600 Hrs (sunrise time) and the other at 1200 Hrs (afternoon). 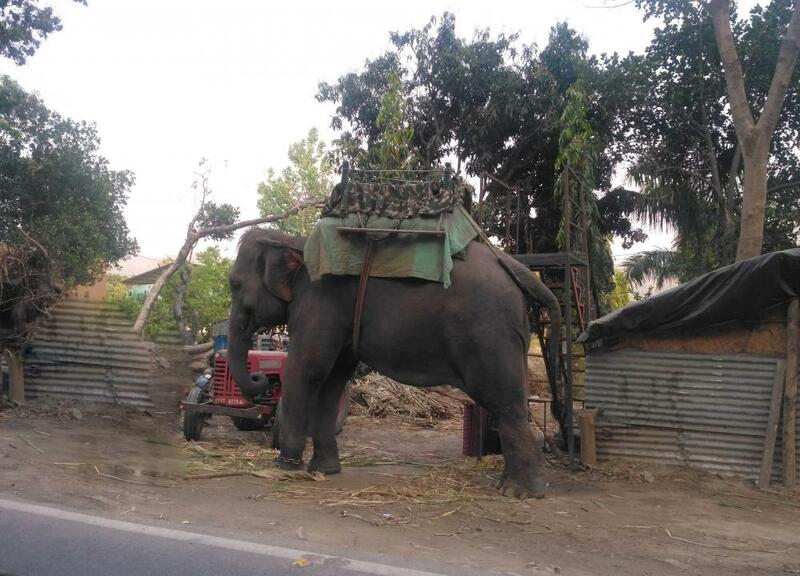 The 05 Hrs extensive rides through canter safari will give you immense insight and enjoyment. Well, that’s not enough for the day. Apart from Jim Corbett National Park, there are many other places to visit around Jim Corbett National Park. 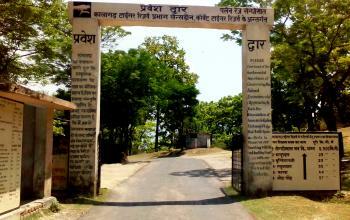 Like every famous destination, Jim Corbett also houses a famous temple of Garijiya Mata- local deity of Jim Corbett. 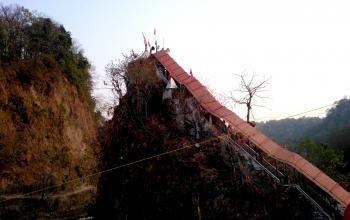 The temple is said to be 150 years old and is most revered temple situated on the outskirts of Ramnagar- a small town near Jim Corbett. There is quite a long que waiting outside the temple to seek blessings from the Godess. 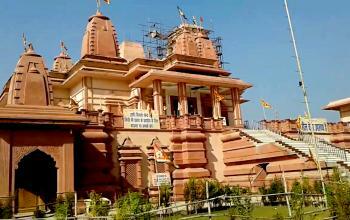 Besides, the river flowing alongside the temples makes it all the more scenic and enchanting to visit. 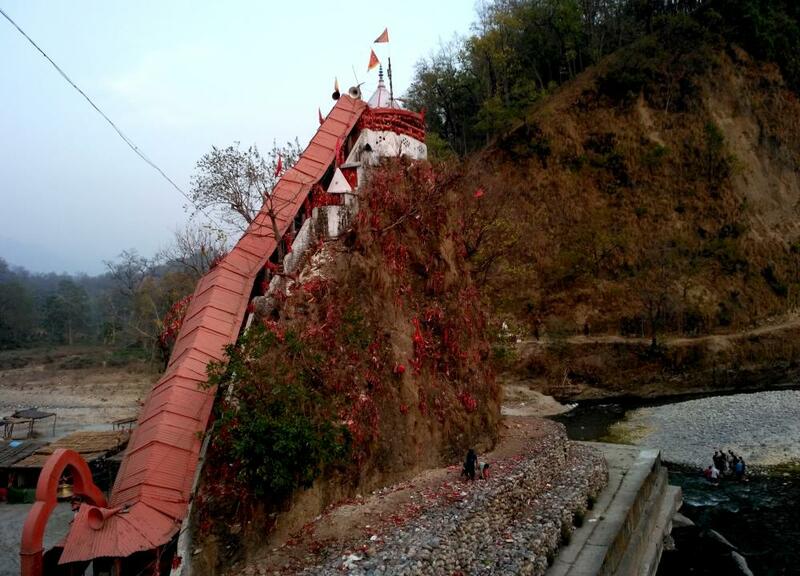 Surrounded by the tributary of the Kosi River, the temple has a strong religious character and the local population retains a plethora of stories about its creation and existence. Corbett Fall is another most visited place near Jim Corbett for its beauty and sparkling flowing waters. 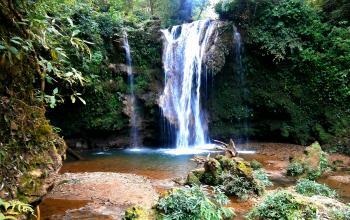 Situated 25 kilometers from Ramnagar, Corbett falls can be reached by hiring a taxi or taking a bus. The beautiful fall is covered with dense teak forests which makes it all the more attracting and worth visiting. A large part of the park extends along the Kosi, where visitors can practice rafting and zip-line from the Suspension bridge that climbs the river. However, you must first obtain permission from the park authorities. Fishermen can enjoy the golden mahseer, a kind of Indian carp, in the waters of Ramganga and Kosi. These tents also attract many migratory birds. Fishing is only allowed outside the boundaries of the park. 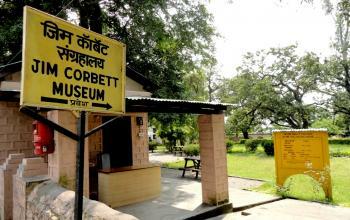 30 kilometres north of Corbett Park, the Museum is popular with tourists. 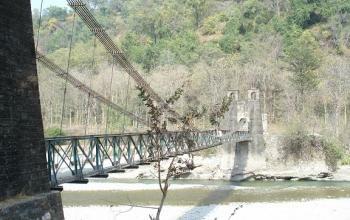 The panorama of the majestic Himalayas and their tree-lined ridges then prolongs Corbett's adventure. 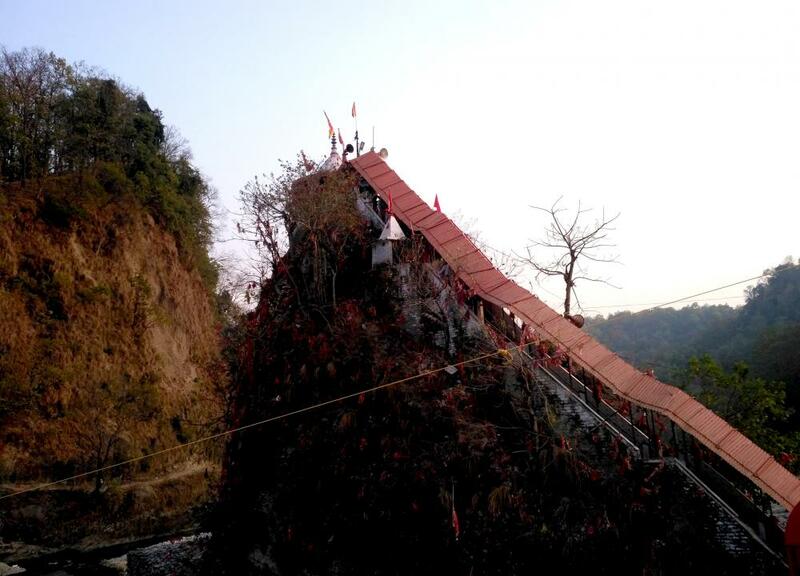 Erected on a huge rock in the middle of the river, the temple began to live the enthusiasm only in the 40s. In recent years it has been preserved and rebuilt several times by the authorities. Kalagarh Tiger Reserve is a part of Corbett National Park situated in the Lansdowne region of Uttarakhand. 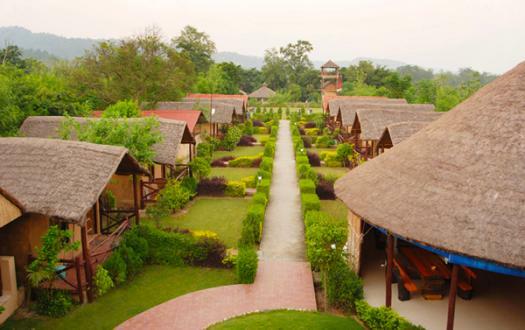 When Jim Corbett Park was established in 1974, the northern region of the park was renamed as Kalagarh Tiger Reserve. It is a massive Reserve like Jim Corbett and spread across 300 square kilometers with lush green Sal, Sheesham and Decidious forests. If you have time to explore, you can ride in the cab and reach Kalagarh Tiger Reserve and enjoy spotting Bengl Tigers and other such wildlife. Well, when you are in Jim Corbett, you can’t miss on the lands of lakes- Nainital which is around 3 hours drive away from Jim Corbett National Park. 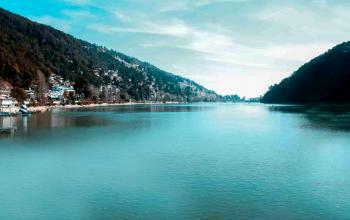 As you reach, strolling around on the famous Mall Road of Nainital is mandatory. Besides, the Lake alongside the Mall Road and Himalayas over that offers an implicit view of the surrounding. If you are an adrenalin junkie, you can always enjoy some adventure sports in Nainital like Paragliding and Bunjee Jumping. Well, if you have time and ride, also visit Bhimtal, Amora, Ranikhet and other nearby destinations around Jim Corbett National Park. Ramnagar is the closest town to Corbett National Park; Corbett is popular wildlife sanctuary in Uttarakhand, India. 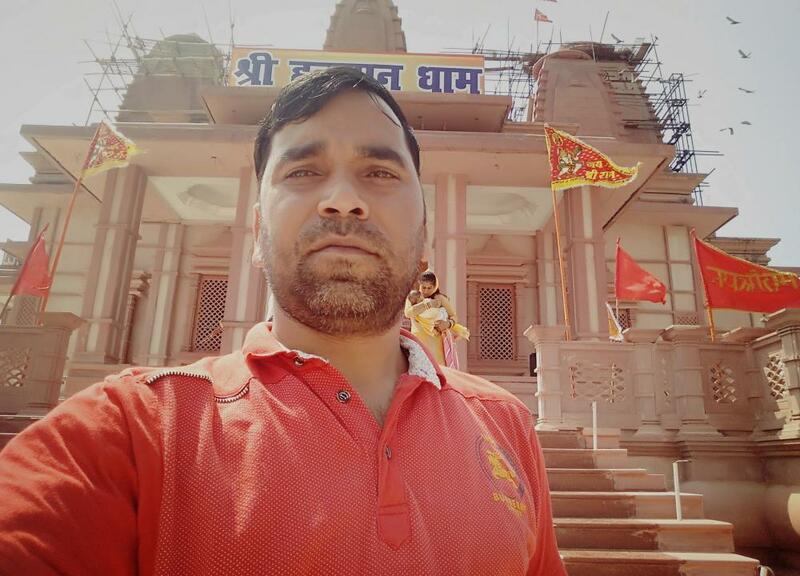 Ramnagar is well connected via road to Lucknow, Nainital, Ranikhet, Haridawar, Dehradun and New Delhi.Ramnagar is the closest town to Corbett National Park; Corbett is popular wildlife sanctuary in Uttarakhand, India. 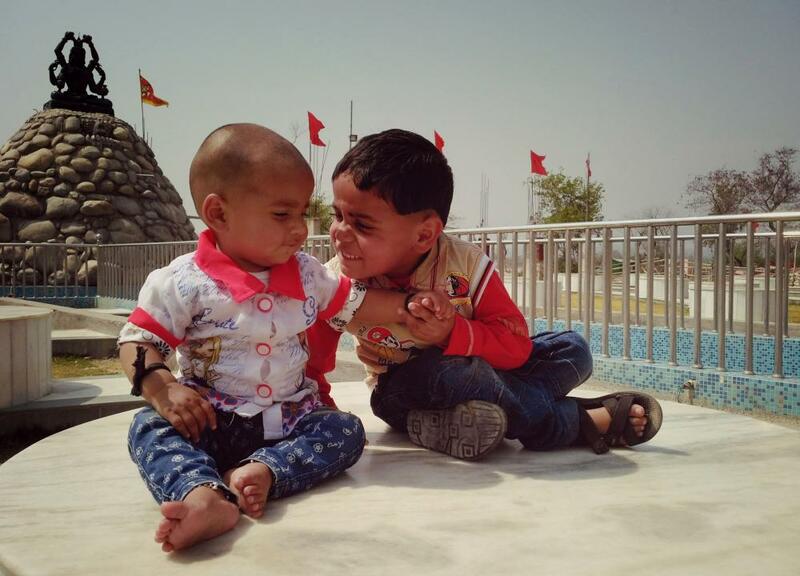 Ramnagar is well connected via road to Lucknow, Nainital, Ranikhet, Haridawar, Dehradun and New Delhi. Ranikhet Express – The train leaves Delhi at 22:45 hrs and reaches Kathgodam in the morning. As the train reaches the station quite early it is advisable you ask the hotel for pick up facility. Alternatively, Ranikhet Express starts from Delhi to Kathgodam, comes back to Moradabad and via Kashipur reaches Ramnagar next day morning, i.e 2 days required. To save time getting down at Kathgodam is feasible and from there take a cab to National Park. 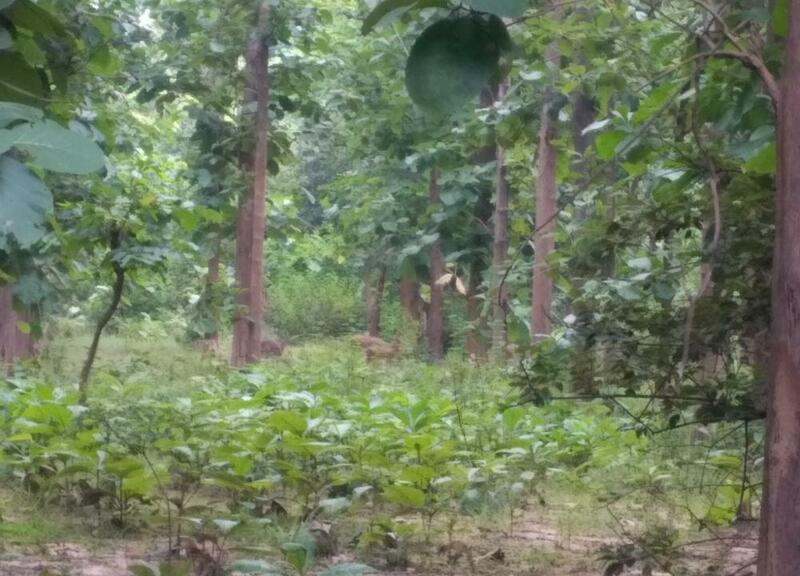 Jim Corbett National Park doesn’t have an airport. 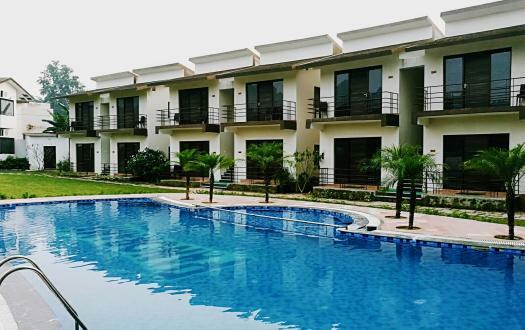 If one wants to go by air, Phoolbagh in Pantnagar is the nearest airport. 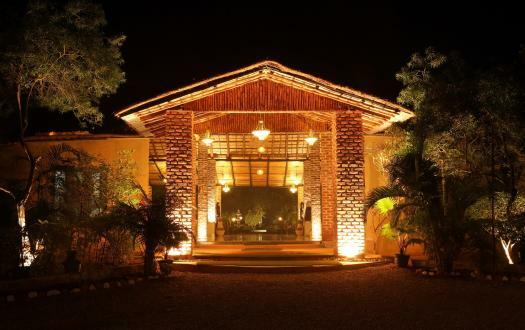 It is located 50 km away from Jim Corbett. Pantnagar airport is well connected with major cities in India, so one can easily reach there. Delhi which is 300 km away is the nearest international airport for the people travelling from abroad. Flights from Lucknow and New Delhi travel to Pantnagar twice a week, so one can arrange accordingly. One can easily find taxi from Pantnagar to Jim Corbett.